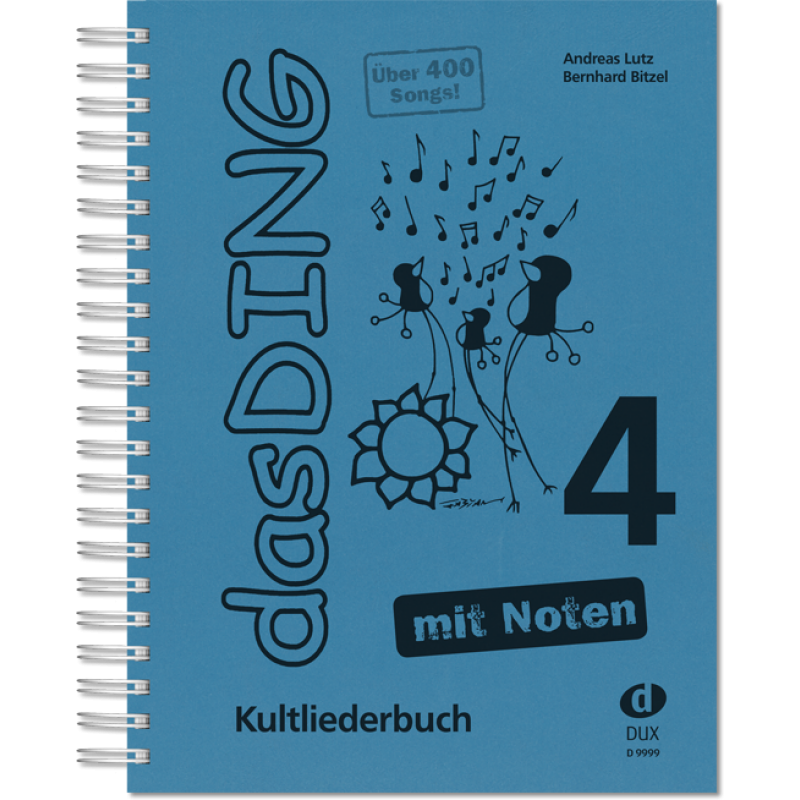 Now available: "Das Ding 4" including melody-line. More than 400 famous songs for sitting around the campfire and parties for guitar. Everybody is able to join here. The chords are directly above the lyrics. 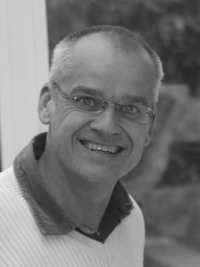 As a skiing instructor and tour guide for the “Evangelischer Reisedienst” travel service organisation, |Bernhard Bitzel enjoyed singing and making music at holiday activity events. 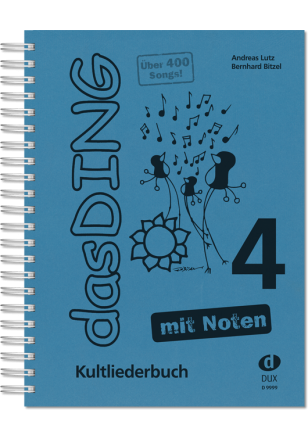 It was through these events |that he and Andreas Lutz came to write the songbook “Das Ding” (The Thing). Being the musical one in the duo, |he is responsible for the chords and the theory in the books. He plays the trumpet, guitar and piano. 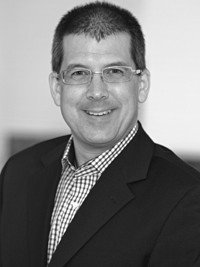 |Bernhard Bitzel is married and lives near Stuttgart with this wife and two children.